read more On a brisk morning, this long hoodie gives coverage maximus to your gluteus maximus. We love yoga for its simplicity, the fluid transition from one pose to another. 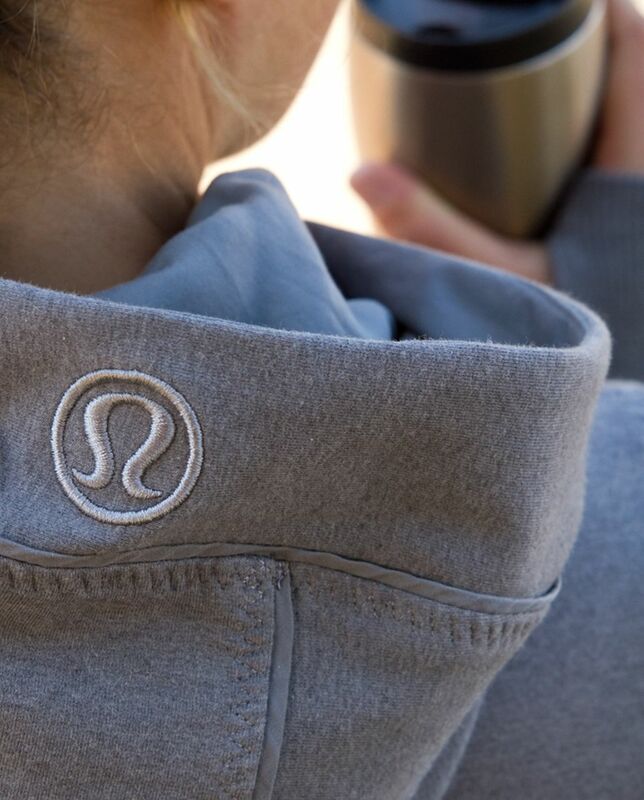 This long, bum-covering hoodie lets us transition from Savasana to Ready-For-Winter-Wind pose in one fluid change.